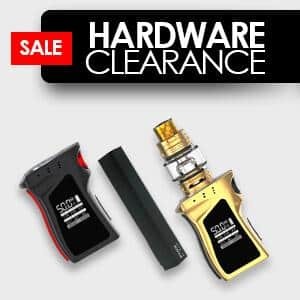 New to vaping, trying to quit cigarettes? 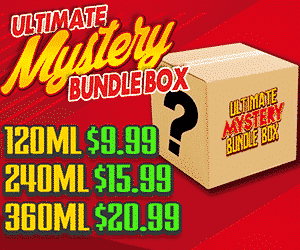 Overwhelmed by the options of electronic cigarettes? We'll explain what each component does and how to safely use them and maintain them to keep them optimal for the long term. 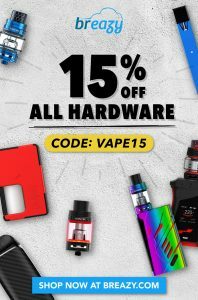 These vape guides are easy to follow and walk you through what box mods are, what is a pod mod, what a vape tank does, how e-liquid is made and how to select the right level of nicotine for your needs. Figuring out what these vaping components do can be overwhelming and anxiety provoking experience. We simplify the learning process to get you going as quickly and as knowledgable as possible. Vaping has been a successful alternative to smoking cessation and has rapidly grown to be the product of choice when looking to transition from smoking to becoming a former smoker. We explain what freebase nicotine e-liquids are as well as what salt nic based e-liquid are. Trust me they are two different products that require two different pieces of hardware to use safely. What is a replacement coil? How often should you replace your vape coils? 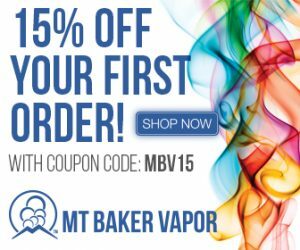 Why are the flavors more muted on your coils days later? What kind of sweetener goes into your favorite vape juice? We will answer all of these questions. 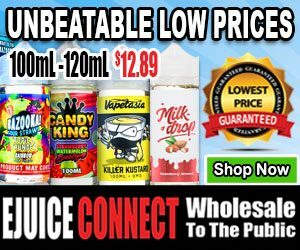 How Do Vape Deals Work?